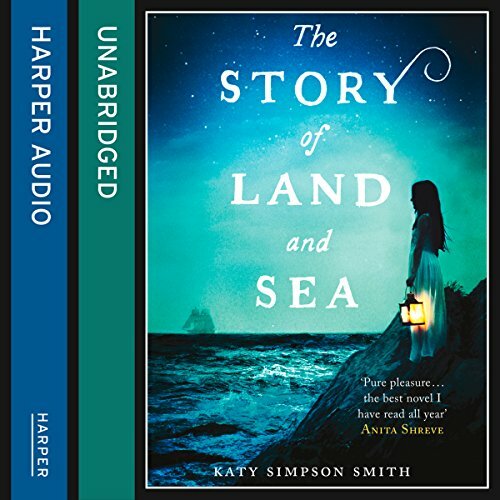 Showing results by author "Katy Simpson Smith"
Drawn to the ocean, 10-year-old Tabitha wanders the marshes of her small coastal village and listens to her father's stories about his pirate voyages and the mother she never knew. Since the loss of his wife, Helen, John has remained land-bound for their daughter, but when Tab contracts yellow fever, he turns to the sea once more. Desperate to save his daughter, he takes her aboard a sloop bound for Bermuda, hoping the salt air will heal her. 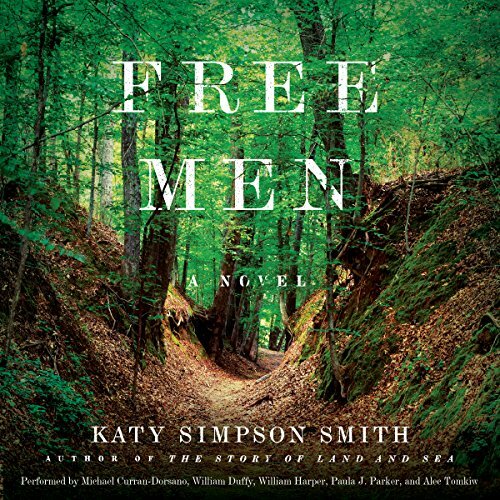 From the author of the highly acclaimed The Story of Land and Sea comes a captivating novel, set in the late 18th-century American South, that follows a singular group of companions - an escaped slave, a white orphan, and a Creek Indian - who are being tracked down for murder. A lyrical and spellbinding story of love, loss, and war from a standout new voice in fiction. 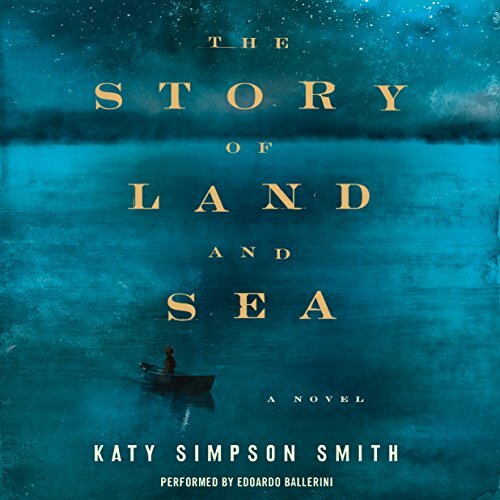 Katy Simpson Smith has already been acclaimed as an "heir apparent to to Michael Ondaatje and Marilynne Robinson." August 1793. On the hot, humid coast of North Carolina, nine-year-old Tabitha fills her pockets with fish bones and shells, to bring the ocean back to her room. The act, perhaps, of a child conceived at sea.